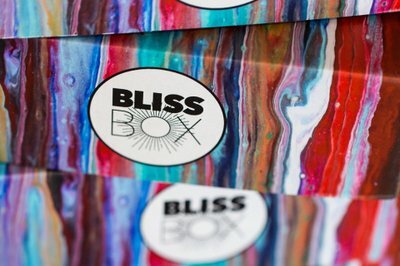 Enter your email address below to receive a notification when CC Blissbox starts accepting new sign-ups! Enter your email address below to receive a notification when CC Blissbox is accepting new sign-ups again. 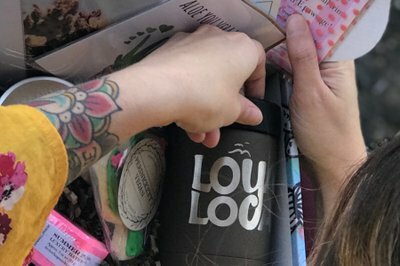 Your first box will ship on the 1st of the month. 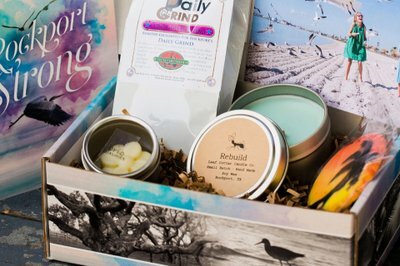 Please order by Nov 30th to get the December Blissbox. 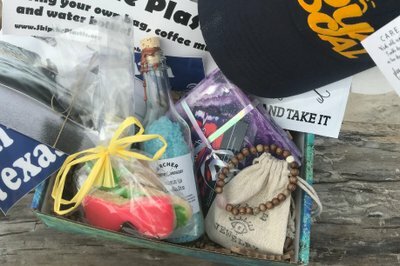 A fantastic gift idea for the South Texas lover! 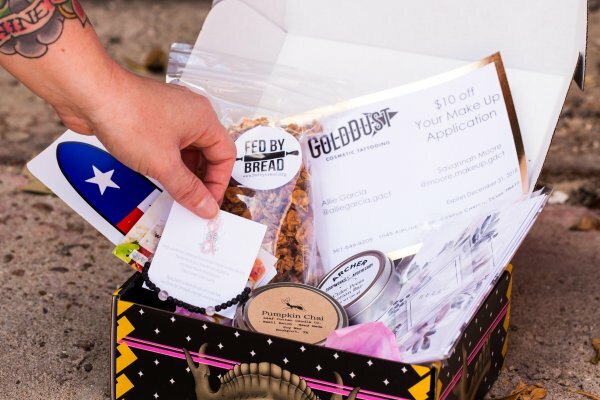 With each Blissbox, subscribers receive a surprise of high-quality products locally-sourced from the Corpus Christi, Texas area in a box designed by different local artists. Plus $1 per Blissbox is donated to charities throughout the Coastal Bend (varies each month). CC Blissbox doesn't have any reviews!